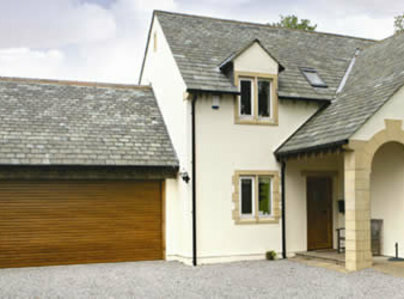 We supply,install & repair Garage Doors in the Dorset,Hampshire & Wiltshire area. 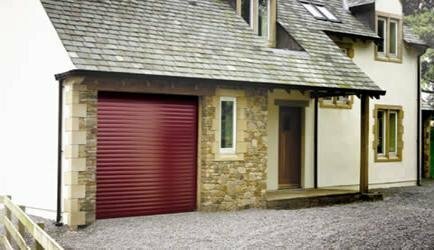 We are an independent supplier so we supply the most suitable garage door or electric opener for each individual customers requirements. One piece up & over. 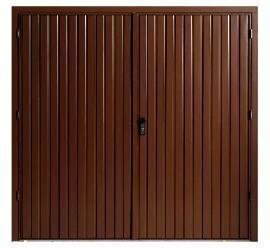 Electric & Manual Roller Shutters. Please contact us by Telephone,Email or fill out the form below for a prompt quotation or for free expert advice. Fitment of electric garage door. 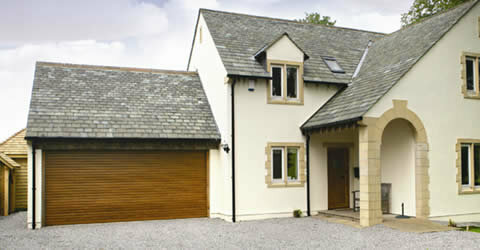 Job was completed to a high standard with efficiency & professionalism. Arrived on time carried out a very good job left site tidy. Couldn't ask for more! 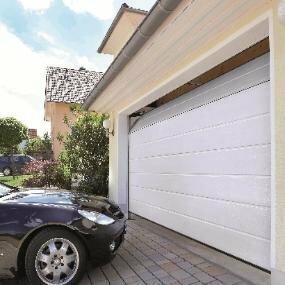 Before I got quote from Mr Jonathan Nix, I had a few companies come, some told me that the garage door was too old, can’t be repaired, the spring is not making any more. One company tried to replace the spring but failed after 30 minutes trying. However Mr Nix replaced the spring and the price was very reasonable! That’s what we call: the Professional! I’m highly recommending Mr Nix to anyone who has any issues with their garage doors. The best! Supply and fitting of two Hormann garage doors replacing two old ones. Mr Jonathan Nix and an assistant arrived at 9 am and when they left at 5.30 pm the doors were fully operational and they took the old doors with them leaving the site neat and tidy. Their quote was the lowest - significantly lower than several other quotes. Very prompt, arriving at time arranged. John was very polite and efficient. Mended the garage door quickly and it actually works better now than it has for the last 10 years! Excellent work at a very competitive price. Would highly recommend. Excellent skill level. Complicated garage door hinge needed difficult repair - fixed with intelligence and high skills. Excellent job and excellent rates. Excellent in all aspects from initial enquiry to final door fitting. Appropriate attention to all aspects of work. Workplace left tidy. Great service. Very nice friendly man. Will recommend to others in block. 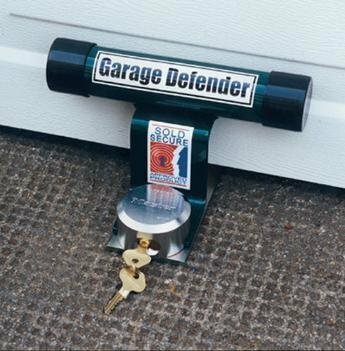 The work undertaken to install a new automatic garage door at my home falls far short of what I would expect of a "trusted trader". From the beginning the original installation was made without regard to valuable items being stored in the garage at the time. Later a fault developed which took some weeks to address during which my door was a security risk. We then began to notice that the door panels were colouring differently in the weather. Bournemouth Garage Doors attended in November and admitted to me that the lower panels had clearly not been finished properly. He promised to address the issue but has not even had the decency to reply to my repeated attempts to contact him to get the matter sorted out for several weeks now. Not one word. I would not recommend this "trusted trader" to anyone. He can't even be trusted to at least answer my correspondence. My only recourse now is legal action. If I could give negative stars I would. I have only posted single stars just to get this review posted.